Start and end in New York City! With the christmas & new year tour White Christmas New York New Year, you have a 11 day tour package taking you through New York City, USA and 6 other destinations in North America. 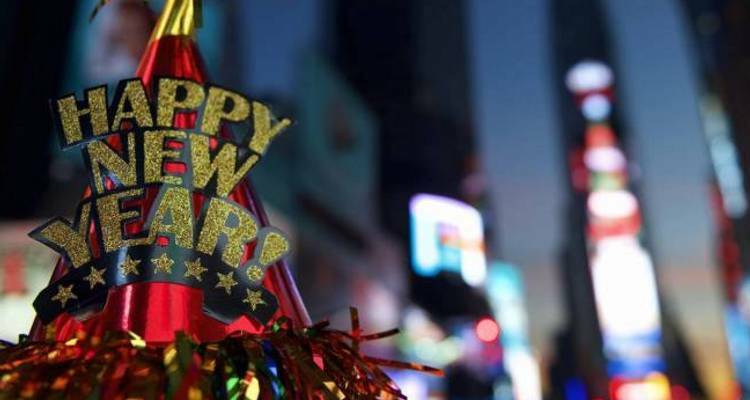 White Christmas New York New Year is a small group tour that includes accommodation as well as an expert guide, transport and more. The tour was amazing. Michelle really went above and beyond for our group, we had a great time! My tour was certainly a highlight of 2018 and I would be sure to recommend it to anyone!! Excellent all round! I loved this tour but it was definitely Michelle that made it so good. She made so many extra stops along the way and her knowledge of BC is incredible. I enjoyed this trip more than I could've imagined thanks to her. What are the cancellation charges for this tour? - For all tours cancelled between 56 and 43 days before departure (inclusive): 50% of the holiday cost. - For all tours cancelled between 42 and 31 days before departure (inclusive): 75% of the holiday cost. - For all tours cancelled 30 days or less before departure (or failure to join the holiday or failure to pay any local payment due) (inclusive): 100% of the holiday cost. Does this trip have an age restriction? TrekAmerica tours are aimed at and designed for people aged 18-38. A 6 year old child cannot participate in the tour as it may be too intense. Does this tour takes us into Time Square and get us into any parties? 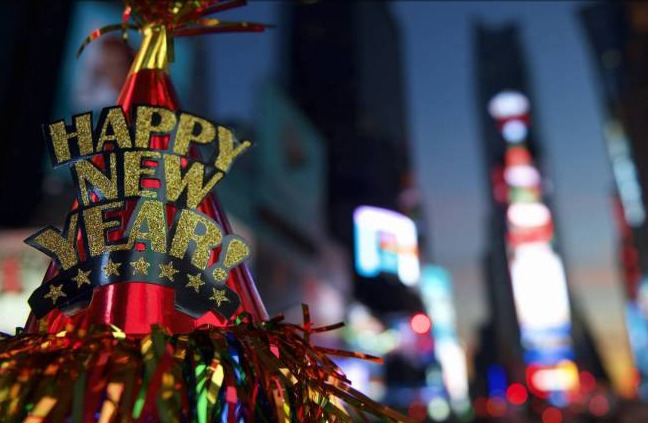 This tour will take you into Times Square on New Year's Eve, but getting into any parties is not included. TourRadar only requires a deposit of $99 to confirm this Trek America booking. The remaining balance is then payable 56 days prior to the departure date. For any tour departing before 20 June 2019 the full payment of $2,130 is necessary. No additional cancellation fees! You can cancel the tour up to 56 days prior to the departure date and you will not need to pay the full amount of $2130 for White Christmas New York New Year, but the deposit of $99 is non-refundable. Covering a total distance of approx 1,788 km.